In keeping with our company name, these extremely low numbers are achieved without the use of toxic flame retarding or hazardous core materials. The white aluminum facing presents a clean appearance while providing one of the safest exposed interior finishes on the market. 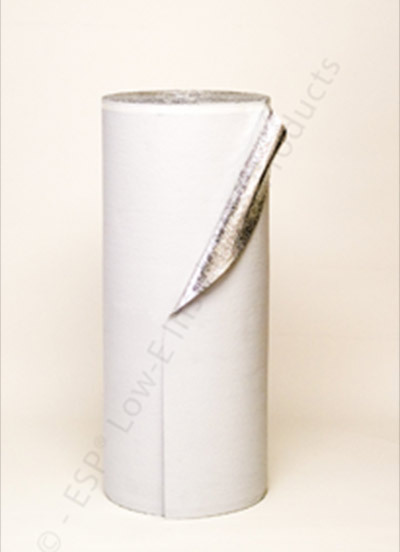 Class-A White™ insulation was designed to meet the needs of customers demanding extremely low flame and smoke characteristics. Class-A White boasts a flame rating of 10 and smoke rating of 15.